You may have noticed that 2017 was a rough reading year for me. As such, there were a lot of books I REALLY wanted to get around to, but just didn't find the time for. 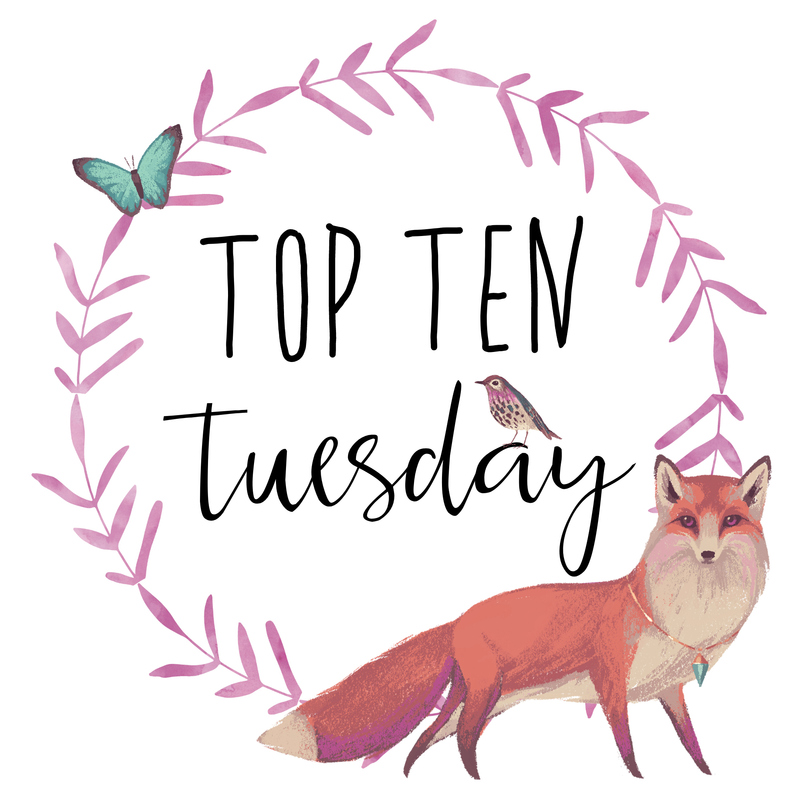 Here are the top ten that I'd love to read this year (although if I'm being honest I probably won't get to most of them).